Given the beauty of its beaches, ponds, woodlands, farms and trails, the unbeatable locations for sailing, golfing, fishing, kayaking and kite-boarding, and the world-class restaurants and food-to-table menus, you do not need an excuse to come and vacation on Martha’s Vineyard. 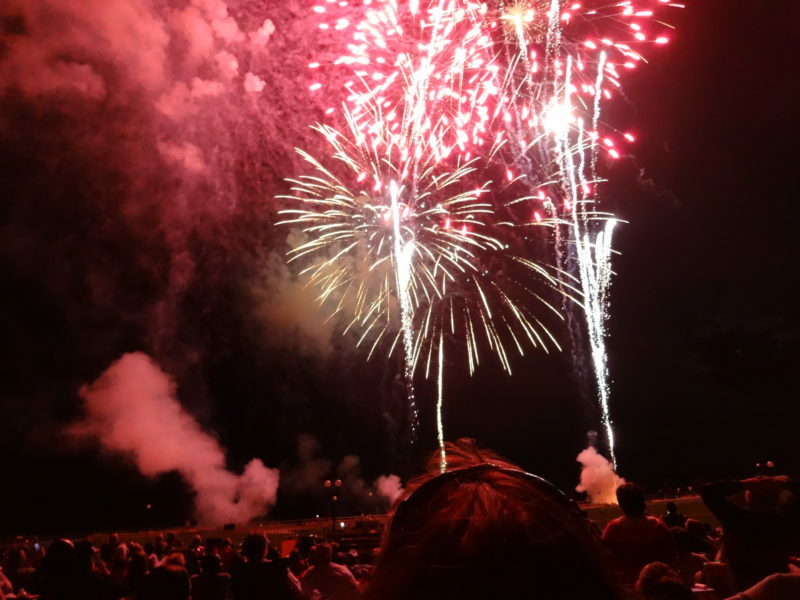 There are those that say that the August Oak Bluffs fireworks extravaganza is a spiritual experience; an explosion of beauty; a dazzling dance of colour; a cascade of twinkling phosphorous. Then there are those who simply say they are bloody brilliant! Sydney Harbor or London at New Year’s Eve may be the pinnacle to which all fireworks displays aspire but Oak Bluffs is pretty impressive. Get their early (very) to get a seat at Ocean Park. The Vineyard Haven Band starts proceedings at 8pm and the fireworks let loose close to 9pm. 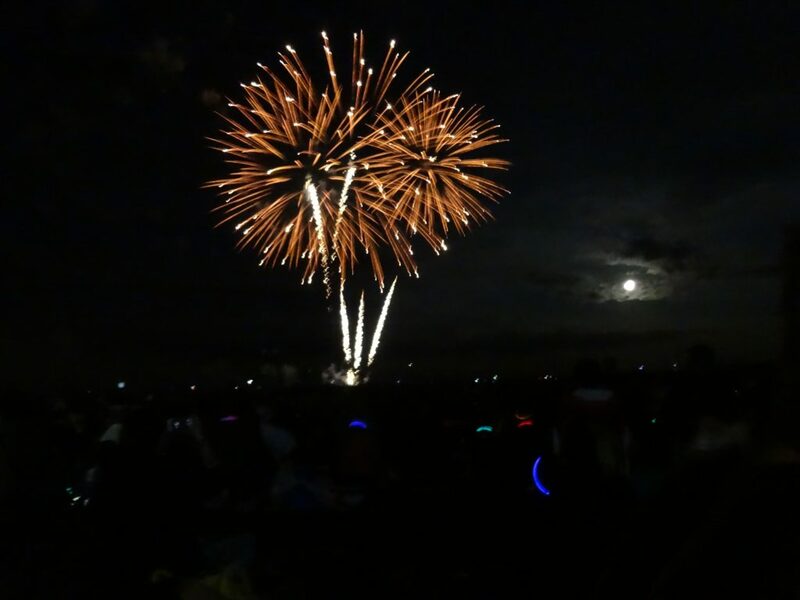 Edgartown is host to the Martha’s Vineyard July 4th fireworks over the harbor. The pyrotechnics show is proceeded by the parade down Main Street at 4pm. The prime spot is from aboard the Black Dog Tall Ship “Alabama” sitting in the harbor (again book early as space is limited). 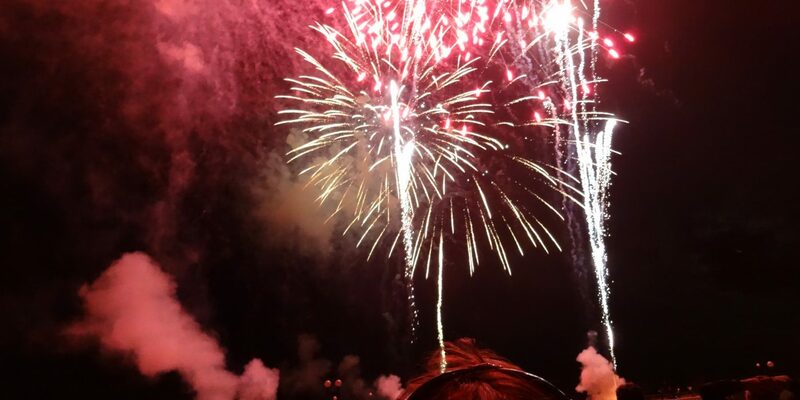 In recent year’s the Harbor View Hotel has hosted New Year’s Eve fireworks although they will skip 2018/19, but will hopefully return next year with a bang. I’m going to go out on a limb here and claim that nowhere has more film festivals in the year than artsy Martha’s Vineyard. Starting in March with the awesome Martha’s Vineyard Film Festival (Chilmark) and followed in April by the Spectrum Film Festival (Vineyard Haven), in May by the Environmental Film Festival (Vineyard Haven), in June by the Music Film Festival (Vineyard Haven), in July by the Documentary Film Festival Vineyard Haven), in August by the African-American Film Festival (Oak Bluffs) and in September by the International Film Festival (Vineyard Haven). That’s not to mention the Martha’s Vineyard Film Festival Summer Series that runs in July and August across different island locations. Yep that’s a whole lotta movies! Why so many you may ask. Well the Vineyard is home to several film and documentary makers (eg Spike Lee, Meg Ryan, Doug Liman, Farrelly Brothers to name but five) and is an island that draws film lovers, writers, culture lovers and those that like to sit in a dark room with a bunch of strangers for 90 minutes. 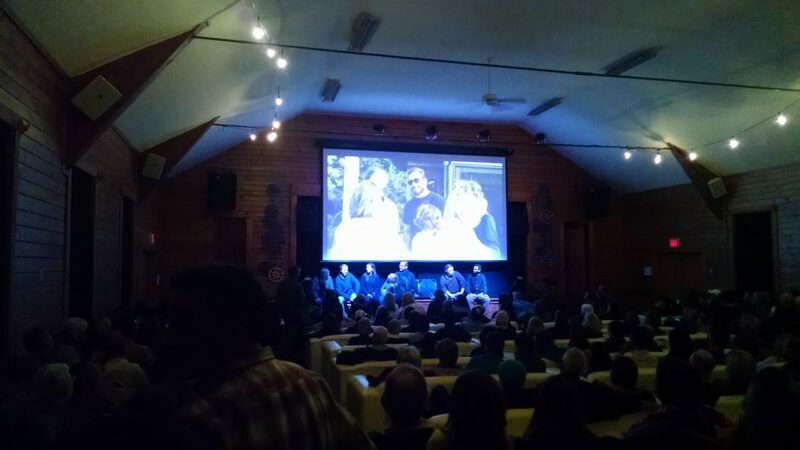 We love movies so we volunteer at the Martha’s Vineyard Film Festival every year and sponsor both the Music and Environmental Film Festivals. We hope to see you at one or all of them. A ritual that dates back over 100 years when it was first put on for a visiting Governor. 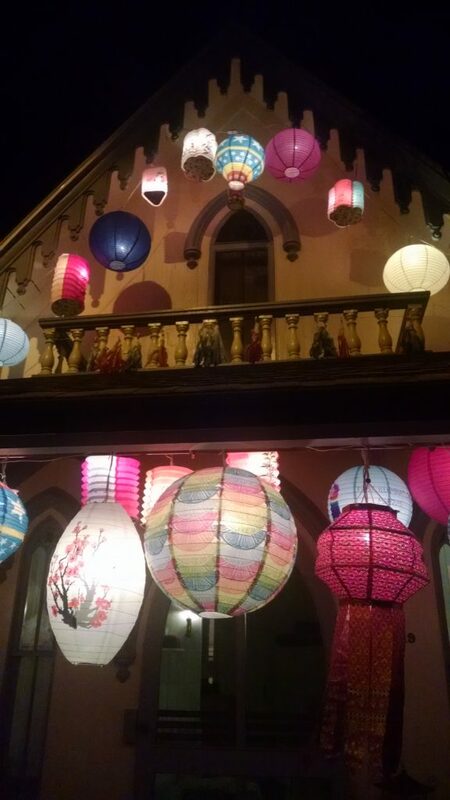 The third Wednesday in August sees the lighting at dusk of paper lanterns throughout the Gingerbread Houses and Tabernacle at the Campgrounds in Oak Bluffs. No other lighting is allowed that evening and the paper lanterns create a magical display throughout the narrow alleys around the cottages. At 10.30pm the church bells chime and all the lanterns are extinguished and remain dark until the following year. Throughout the evening the porches of the cottages are full of people enjoying food and drink and banter with the passers-by. Opening receptions at the Granary Gallery in West Tisbury. These happen most summer Sundays and the Granary showcases the most talented and collectable of the island’s artists. 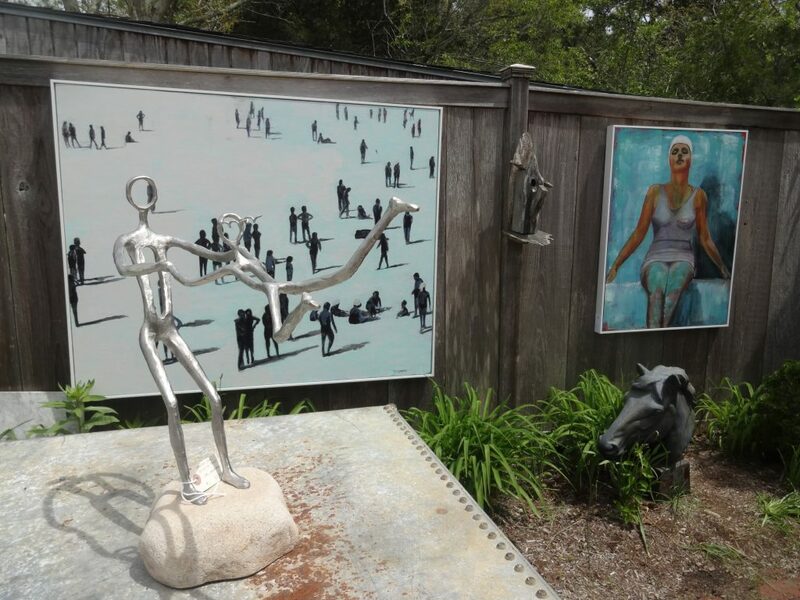 The “First Friday” Arts and Music Strolls in Vineyard Haven. These are monthly street fairs in June, July, August & September. Exhibitions at the Featherstone Art Gallery in Oak Bluffs. This is firstly a beautiful space and setting and plays host to several stellar exhibitions each summer. There are three Food & Wine festivals that tempt the Foodies and wine lovers over to Martha’s Vineyard. In May the Martha’s Vineyard Wine Fest takes place (hopefully returning in 2019 after an hiatus in 2018). This is very much wine focused and brings in top vintners from across the US. 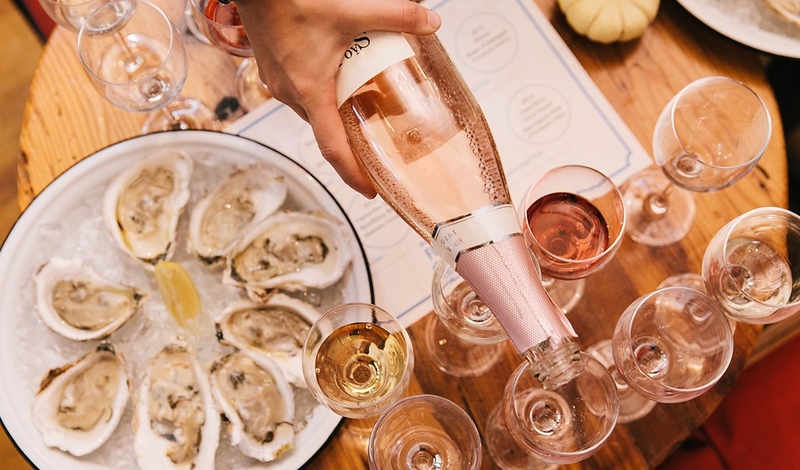 The “Taste of The Vineyard” is held in Edgartown in June and is a fundraiser for the Martha’s Vineyard Preservation Trust. It is a true island event with most island restaurants, breweries, catering companies etc represented and the island dressing up for a night of fun. It will be mobbed and the hardest part will be trying to secure a ticket which disappear well in advance. In October the summer season winds down with the Food & Wine Festival in Edgartown. The events are always fun and the food spectacular. Now approaching its 9th year, this event is a fundraiser for minority students in Connecticut organized by Dr. Ken Alleyne and is sponsored by, among others, long-time island residents Lloyd & Teri Trotter. 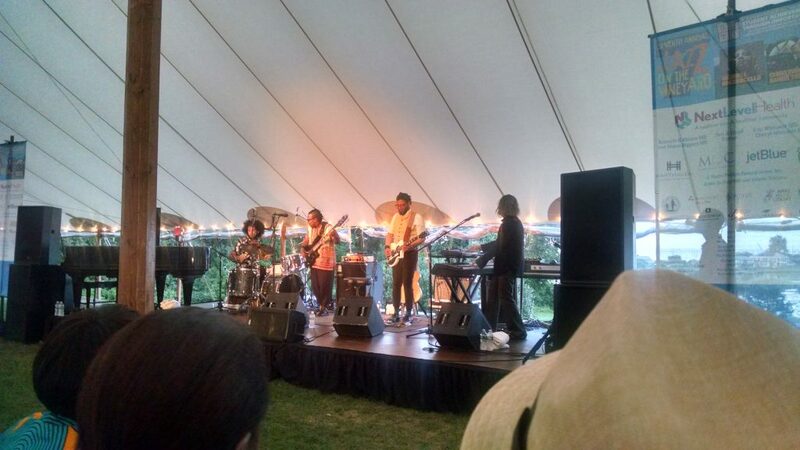 This event stands out from the crowd because it invariably brings acclaimed Grammy winning musicians to the island. Past jazz musicians appearing at the event have included Dianne Reeves, Meshell Ndegeocello, Cassandra Wilson and Gregory Porter. Sailing here on Martha’s Vineyard? Who’d have thunk! Yep and this wooden classic boat regatta is the one to see. Taking place in the home of wooden classic boat building; Vineyard Haven is home to the famous Gannon & Benjamin Marine Railway Boat Building Co. 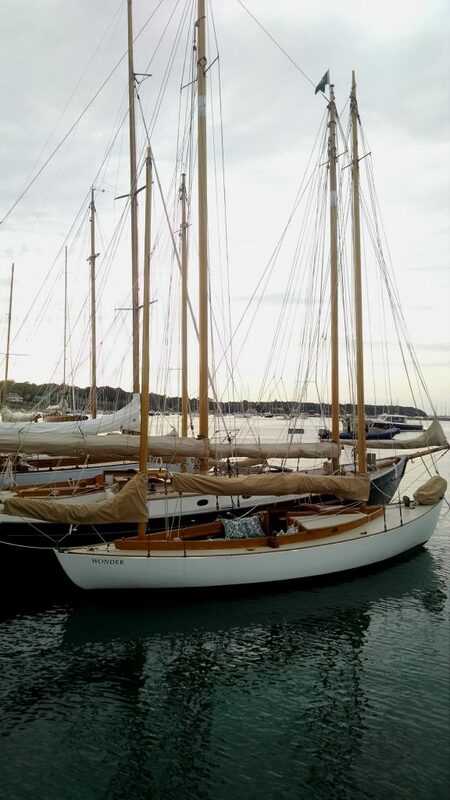 The event takes place in July and raises money for Sail MV, a non-profit that provides sailing tuition and supports the maritime heritage of the island. It’s a logistical challenge getting bands and musicians here in the summer so hats off to Adam and his team who organize the Concert Series from June to August. The series brings in different genre bands and musicians (and the odd comedian) to perform at several “Down-Island” locations. The line-up of performers is normally announced early June and tickets go fast. This year saw blues legend Robert Cray play as well as the Cowboy Junkies, Grammy winning blues guitarist Keb’ Mo’ and reggae bank Toots & The Maytals. Excited to see who will be heading here in 2019. This is growing into one of the literary events of the calendar year for the US. The Book Festival and the Author Series alternate each year. This year saw the Author’s Series back with appearances from Bill Clinton, Seymour Hersch and Cecile Richards. Most events are in July & August. 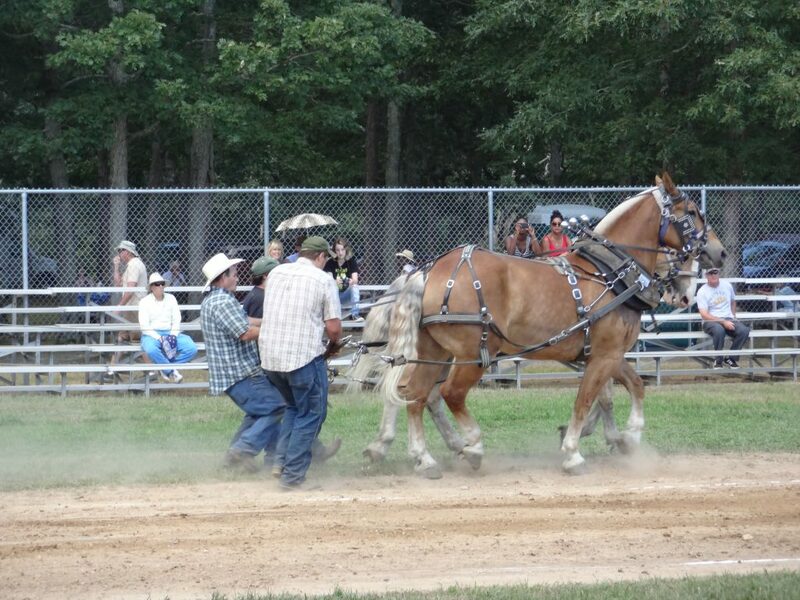 Nothing says Americana more than a traditional Agricultural Fair. Taking place the third weekend in August this four day salute to working the land is a mega-fest of animal events, strongman challenges, food trucks and arts & crafts. If nothing else convinces you to go then simply the fun of watching Robinson’s Racing Pigs should get you there. Locals, visitors and celebs all turn out for the Ag Fair. 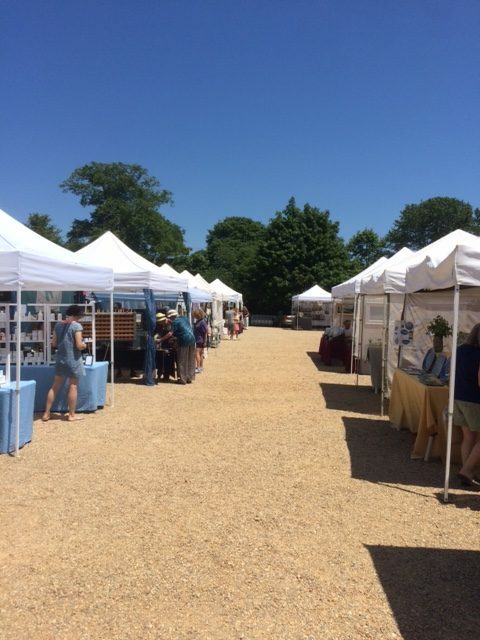 The Vineyard Artisans is a cooperative of island based artists and artisans that show and sell their products at the Grange Hall on Thursdays and Sundays through the summer. However their big event, when they will all be there and their best works on display, is the Thanksgiving Weekend Festival. This draws fans from off-island in their droves to check out the beautiful creations and locally made products. A great way to spend the Fall weekend after over consuming on Thanksgiving.